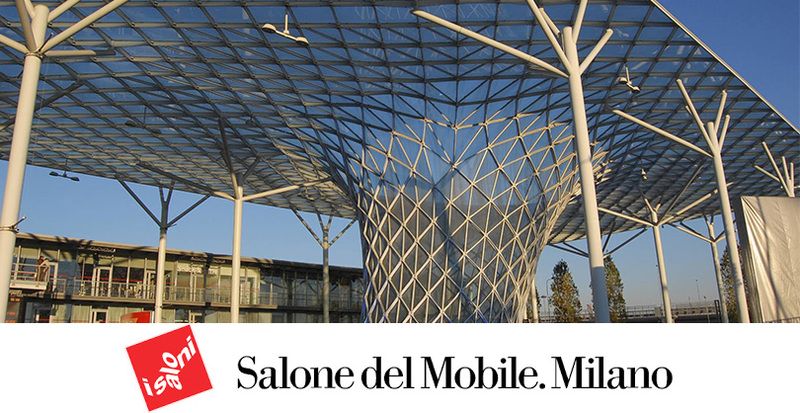 Francesco Molon will take part in the exclusive Salone del Mobile in Milan, which will be held in the beautiful Italian city from April 9 to 14, 2019. The 58th edition of one of the most globally celebrated design events is expecting the usual international attention. The previous editions have collected an average of over 370,000 visitors (per year) from 188 different nations. This year, the Salone Internazionale del Mobile is split into three different style categories: Classic, which the values of tradition, craftsmanship and skill in the art of making furniture and objects in the most traditional style; Design, dedicated to products that speak of functionality, innovation and boast a great sense of style, and finally xLux, devoted to timeless luxury re-read in a contemporary key. The brand Francesco Molon will take part in this last style category, and you will have the chance to admire the top-notch quality of its design solutions in the pavilion 4 dedicated to xLux, booth F21-F25. We will be glad to see you all. Come visit us.